Q. Who you are, how old you are and what you do? A. My name is Jupiter JAUNE Desphy V. The name is a story in itself. My grandfather, father, brothers and half brothers share the first name much like George Foreman did with his kids, but we have different middle names to differentiate. I’m 33 years young and I currently freelance with an event production company. A. When I lived in Las Vegas I helped build a run crew called Mission: I’mPOSSIBLE (MIP). Once I arrived in Portland (1 year ago) I was quick to join the local groups – Nike Run Club Portland and Stumprunners – since then… I have been running religiously on a weekly basis. Wherever I travel I love to join with the local running groups – I have met so many individuals who have come together with the common goal of bringing people together that love running. Q. What you have gained from running? A. The greatest thing about MIP was that it was designed so that you didn’t have to be the greatest runner or athlete to give it a go… our format was Run 1 mile, then do circuit training (push-ups, sit-ups etc.) then another mile and then circuit training before closing out with another mile. I really saw such a mix of people come together to share their stories and see them improve physically and spiritually. Before moving to Portland, anything over 4-5 miles was crazy to me. With the running crews and new people I have met in Portland, I increased my running schedule to up to 5 days a week… gradually building my endurance and since, have run 3 half marathons and 3 marathons. Through running, on top of losing weight and being more “fit”, I’ve gained an abundance of confidence. I learned a lot about myself. I used to wear headphones, but now I like to hear my surroundings, my footsteps, and my breath. I learned to love running, but I found something better. What I have found most rewarding is helping others discover my same passion and growth to excel and succeed. Q. What you hope to achieve in future? A. In the future, I’d like to run in Boston and in a triathlon, but I feel I have to bring someone with me on that journey. I would find more motivation helping someone else overcome his or her obstacles. My goal is to help all the crews I’m involved with grow, inspire and spread positivity. 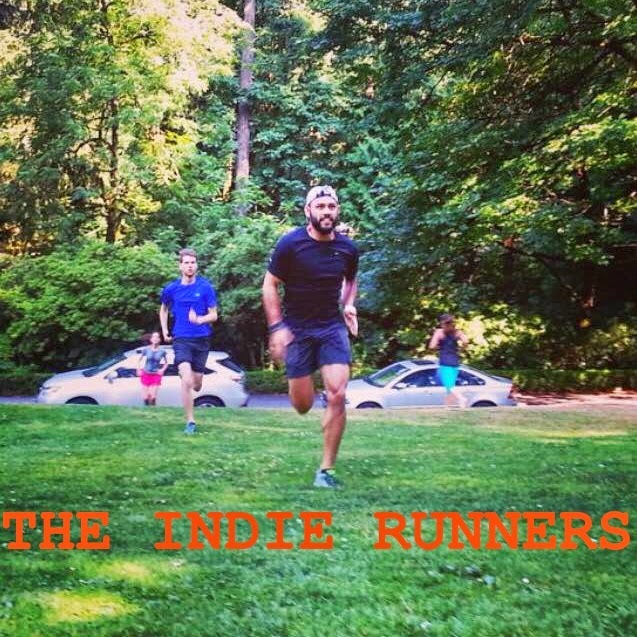 Q.What makes you an indie runner ? A. 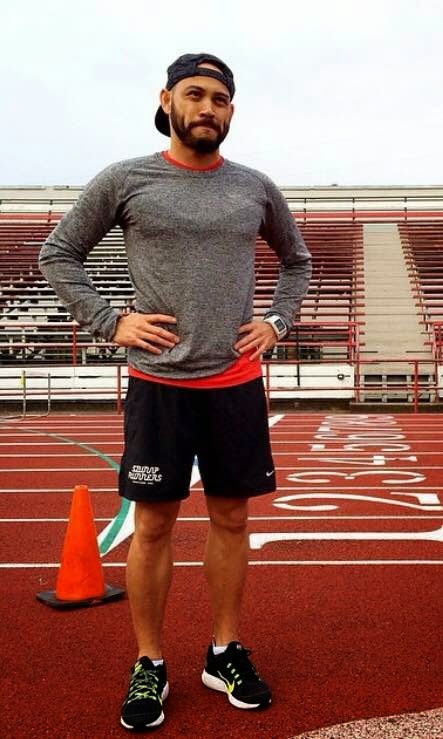 As an individual, I am really no different from any other runner on the street, I am competitive with myself and strive to improve on my form, technique and pace. What would set me apart is on the desire to bring the crew together. When running with the different running groups, I go out of my way to find out who is running with us. I like to make sure everyone is welcome and for that particular run, I like to let him or her know that they are “family”. During a group run a pay particular attention to making sure that everyone is together and that no one is left behind. You’ll often find me pumping up the newer runners and exchanging stories. I love to share my journey and the journey of all the other runners I’ve met. 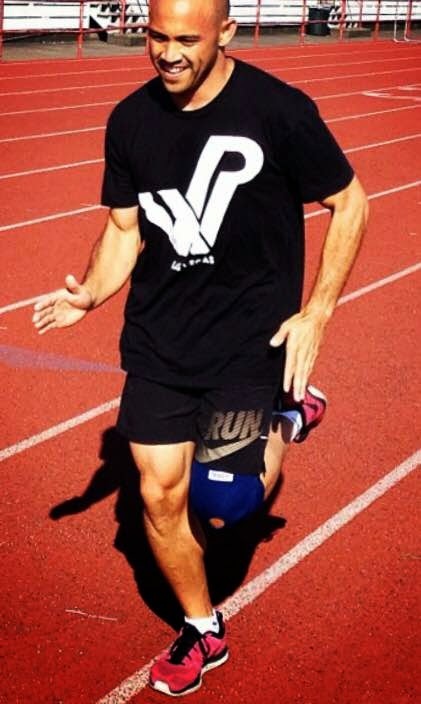 On top of the love for running, it the stories…the victories that keeps me running the streets. One of the nicest, kindest and loveliest people I have ever met in my life. Keep doing what you do and keep being as amazing as you are. You are one of those special people, Jupiter.